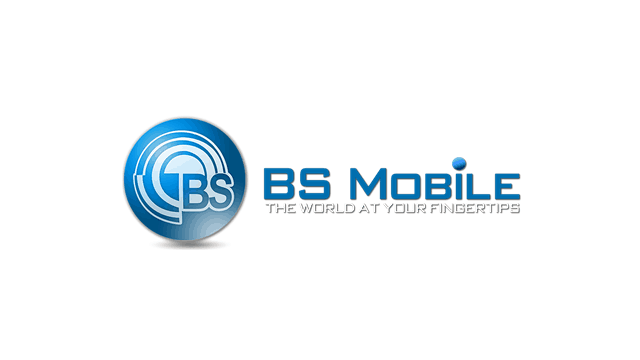 Do you own a BS Mobile smartphone or tablet? If yes are you searching for the stock ROM firmware for your device? If yes is your answer again, then you are on the right webpage. 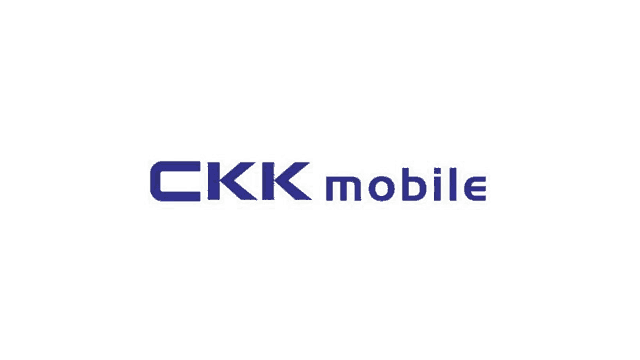 Here you can download BS Mobile stock ROM firmware for all models. 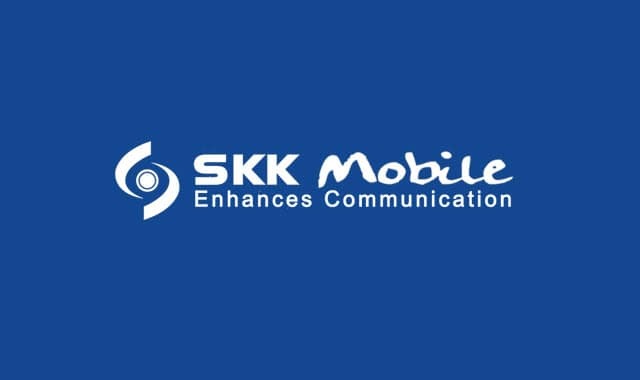 If you have corrupted or bricked your BS Mobile device, download BS Mobile stock firmware from here (based on your device model number) and flash it on your smartphone or tablet to get it back to a working condition again. 1) If the stock ROM firmware file for your BS Mobile device is not available on this page, kindly let us know by leaving a comment below. 2) Ensure that you flash the original IMEI on your BS Mobile device after flashing stock ROM firmware file on it. 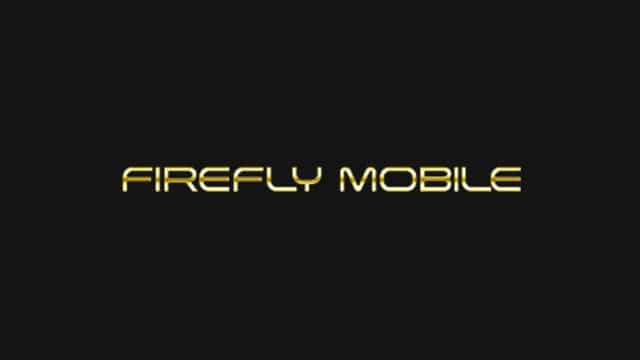 3) If you are looking to get rooting tutorials, TWRP recovery installation tutorials, etc., for your BS Mobile smartphone or tablet, please let us know by dropping a comment below. 4) BS Mobile officially provides all the stock ROM firmware files given here. So, if you face any inconvenience while flashing the firmware on your device, contact their support team. 5) If you would like to connect your BS Mobile device to a computer, download BS Mobile USB driver and install it on your computer. How about BS Mobile Hale ? Wow you really responded! that’s unusual! thank you very much! you’re reply gave me the hope really. Is there Bs Mobile empire?? Meron po bang ROM ng BS Mobile Yuma 2. At hindi makapag root laging failed. hello is there any for bs mobile empire? panu po kaya ung bs mobile empire hirap i hard reset, kahit mga technician nd kaya , sinaunang model daw ibang ic ang gamit, nd kc maalis password sa screen,. please add bs wynn spd version asap.